According to a Huggies 2010 study, one in three families nationwide struggle with diaper needs. The inability to provide clean, dry diapers for their child/ren. 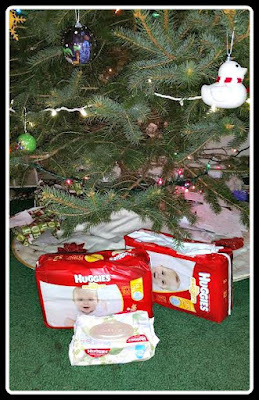 Right now as part of the Huggies No Baby Unhugged program, shoppers can help these families by purchasing a pack of Huggies at any Meijer store through January 2, 2017. For every pack of Huggies purchased, Meijer will donate $1 and Huggies will donate a day's worth of diapers to the National Diaper Bank Network to help ensure babies throughout the Midwest receive the hugs they need in the form of diapers. 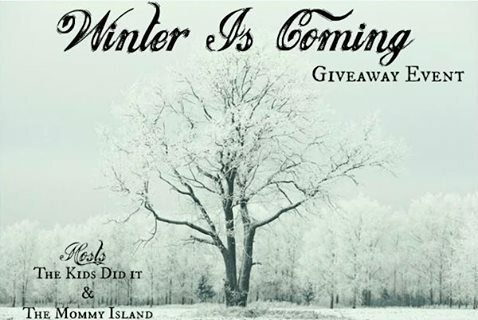 I am giving away 2 packs of Huggies diapers and a pack of wipes in The Kids Did It and The Mommy Island's final blog hop of the 2016 year! *Disclosure: Hosts & participating hop bloggers of the Winter is Coming Event are not responsible for sponsors or self-sponsoring bloggers that do not fulfill prize obligations.